Fon has a brand new look! Fon has increased the size of the network and it’s team so much over the past few years that we’ve outgrown our boots! That’s why we decided to team up with the branding gurus at Interbrand and with the expert designers at Fjord to create a new brand that fits Fon better and makes it easier for you to find on and offline. You’ll see right away that the new logo is easier to identify. Just look for the colorful WiFi signal on shop windows wherever you go and connect. You’ll also see the new Fon logo on our website, captive portals and apps. If you happen to be at the Mobile World Congress in Barcelona, Feb. 25-28, we invite you to see our new look live at our booth 8.1G8. We’re still the world’s largest WiFi network, now with close to 8 million Fon Spots. But we decided what makes Fon really special are all the people who make it possible, like you.  That’s why in addition to the new logo we’re referring to Fon as your global WiFi network.